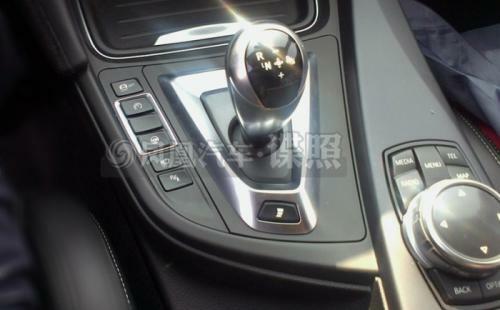 2014 BMW M3 will be revealed in January 2014 at NAIAS in Detroit and it will be powered by all-new TwinPower Turbo 3.0-liter inline-six engine. 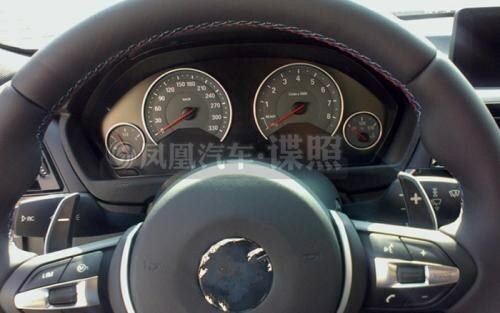 It will feature 430hp and more than 369 lb-ft of torque. 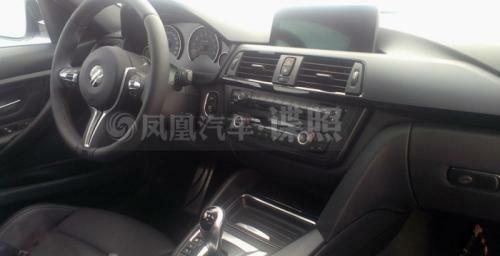 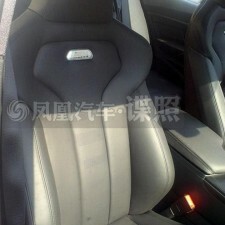 According to Worldcarfans, BMW M3 interior spy photos come from China. 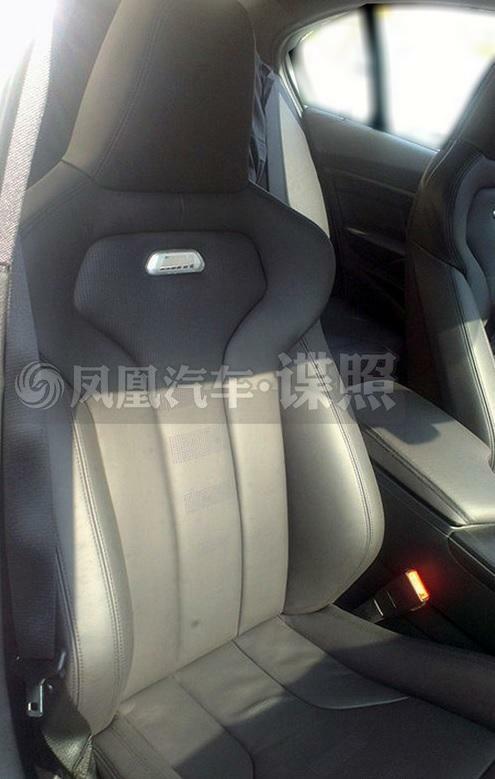 These spy photos feature leather-wrapped sports seats with an „M“ emblem and M double-clucth seven-speed gearbox with launch control. 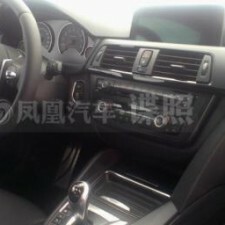 On the top of the dashboard there’s floating LCD screen, which will provide iDrive functions.